Need more music in your life? OJR is a great start, but there is so much more out there. 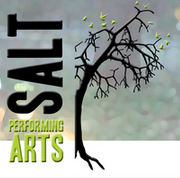 ​Check out these fantastic local performance opportunities!